Offering you a complete choice of products which include hm granules, hdpe blue drum granules, hdpe granules, hdpe plastic resin, hd granules and reprocessed hdpe granules. 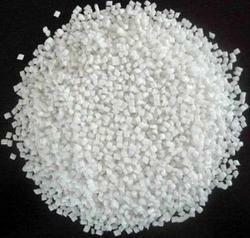 We can offer imported reprocessed granules. 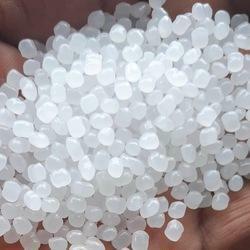 We can also offer virgin HM granules from Gail, Opal, Haldia and also other imported brands like Bassell, Sabic, Aramco and others. 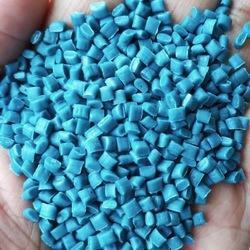 We offer 200 ltr + HDPE blue/orange/white drum granules. These are from triple washed food grade drums. They can be used by drum and PE 100 pipe manufacturers. We can offer grindings at much cheaper rates. We also offer grinding of jerry cans and small drums for small blow moulding. 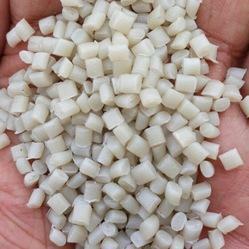 HDPE virgin granules from Gail, Opal, Haldia and imported brands. 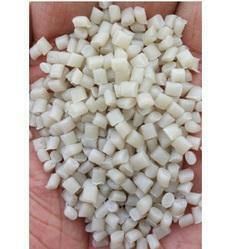 We are offering HDPE Off Grade Plastic Granules to our client.